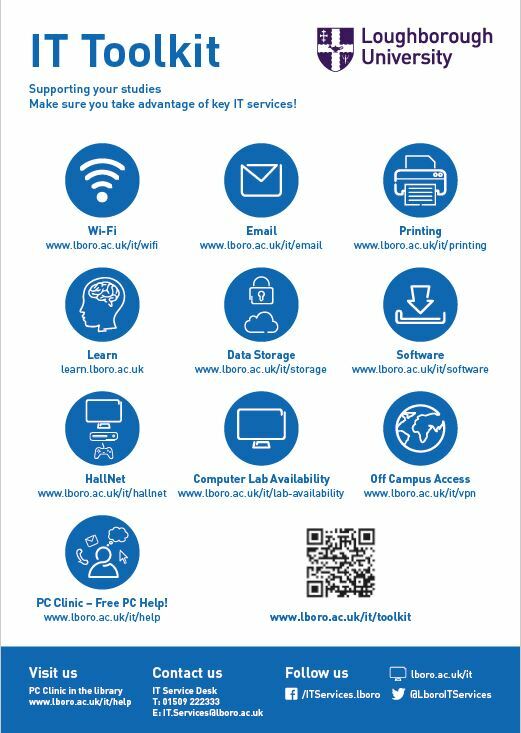 University home > Services > Library > ad-lib > Freshers and Returners – Have You Checked Your IT Tool Kit? 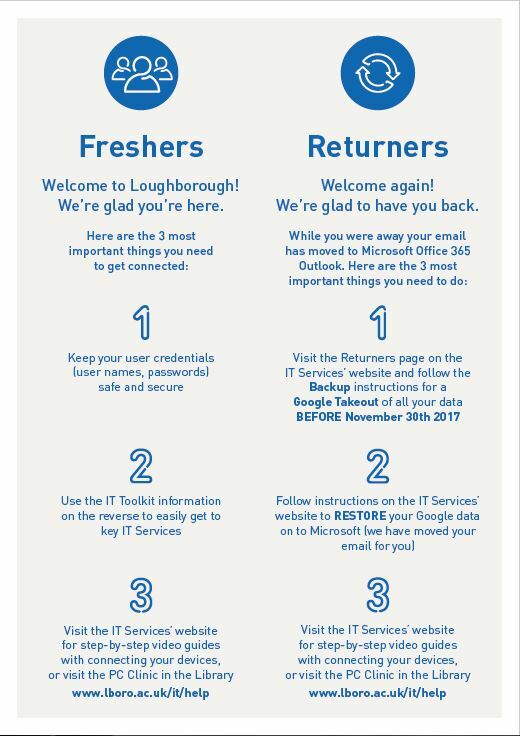 Freshers and Returners – Have You Checked Your IT Tool Kit? This entry was posted in IT, PC Clinic, Service Announcements by Steven Lake. Bookmark the permalink.